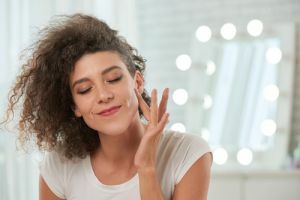 Compare face moisturiser brands Nivea, Olay, L’Oréal, Sukin, Neutrogena and Dove on effectiveness, consistency, value for money, packaging, smell and overall satisfaction. 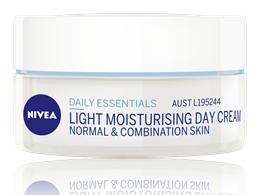 Nivea has topped the table in Canstar Blue’s face moisturiser ratings, with five-star reviews on effectiveness, consistency, packaging, smell, value for money and overall customer satisfaction. In an era of argan oil, recovery serums, LED facials and balancing mists infused with Aloe and rosewater, let’s take a second to remember the humble face moisturiser – the true hero to all these luxuries. In any skin care routine, moisturising is a must, helping skin feel hydrated and nourished. 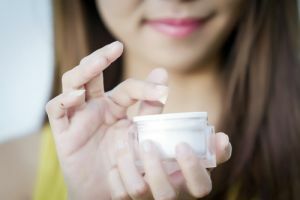 While buying a face cream might sound simple, it’s quite hard to find a product that’s deemed just a ‘face moisturiser’ on the shelves nowadays. 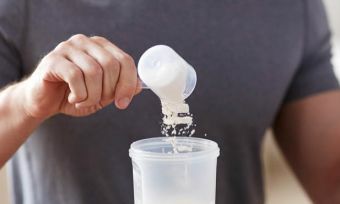 With so many brands out there boasting a wide range of formulas that promise you the world, which brand can you trust? 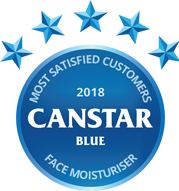 In our inaugural face moisturiser ratings, Canstar Blue surveyed hundreds of Aussie guys and gals to find out exactly how they rate the brand they use. No matter what type of skin you have, we could all benefit from the right face moisturiser. So which brand came out on top? Nivea. It was the only one to achieve a five-star review for overall customer satisfaction. It also got five stars for effectiveness, consistency, packaging, smell and value for money, making it an all-round favourite among Aussies. Olay, L’Oréal and Sukin scored four stars overall, while Neutrogena and Dove got three. The only other brand to achieve a five-star rating apart from this year’s winner was Olay, with top marks for smell. Brand loyalty is a big factor with face moisturisers – 50% of survey respondents said they always buy the same brand. However, if you’re not happy with what you use currently, it’s never too late to switch. So, let’s explore what’s most important when choosing a face moisturiser. What to consider when buying face moisturiser? Effectiveness is the main factor driving customer satisfaction. Moisturisers are aimed to be hydrating and nourishing to the skin, and if the product you’re using isn’t doing its job, then it may not be worth your time. 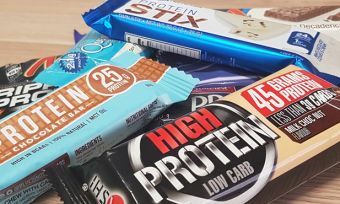 There are many brands flooding supermarket shelves, making it easy to switch to something else if one brand doesn’t cut it. In 2018, Nivea got five stars for effectiveness, with Olay and L’Oréal on four and the rest on three stars. Most people don’t have all day to wait around for their moisturiser to absorb into their skin, so having a product that’s quick and easy to absorb and easy to rub in is key. 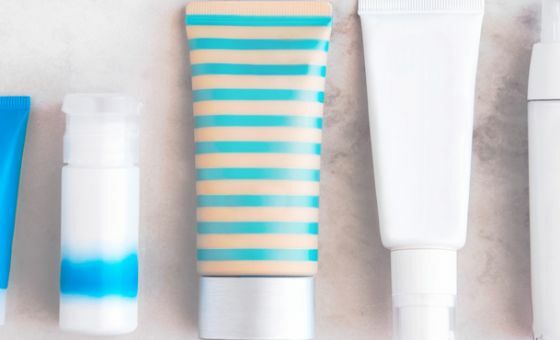 Generally, brands offer different types of moisturisers, from creams to oils, which have a different consistency – so you can choose what you prefer most. Our survey found that 58% of respondents last purchased cream, followed by lotion (28%), gel (4%), tinted (4%), oil (2%) and butter (1%). This year’s winner was the only brand to get a five-star review on consistency, while the rest were left on either four or three stars. When it comes to face moisturisers, value for money was found to be the third most important factor affecting customer satisfaction. On average, consumers in our survey indicated they spend $23 on face moisturisers, which might suggest that you don’t have to splurge on a moisturiser – something more budget-friendly might also get the job done. In addition, 57% prefer supermarket or pharmacy brands over more expensive specialist brands. Nivea received five stars on value for money, while Dove got three. The remainder of the brands scored four stars in this category. Packaging doesn’t impact the end result, but it can affect the overall experience. A product that’s well designed might help in the application process, so you’re not left with moisturiser on your clothes or the floor. Typically, face moisturisers come in all shapes and sizes, so you can shop around to find one that you like best. It was five stars for Nivea on packaging, with Olay, L’Oréal and Sukin securing four stars and the rest with three stars apiece. 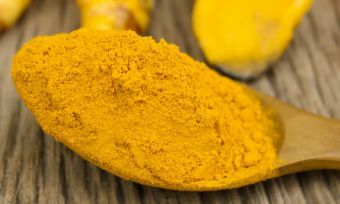 Brands typically offer a variety of scents, as well as scent-free options, which may be ideal for those with sensitive skin. Our survey found that more than half of adults (58%) generally prefer using fragrance-free moisturisers. So, whatever smell you prefer, or if it’s none at all, there might be one that’s just right for you. It was tough for brands to win over customers in this category. Only two brands were rated five stars for smell – Nivea and Olay. Canstar Blue surveyed 3,000 Australian adults across a range of categories to measure and track customer satisfaction, via ISO 26362 accredited research panels managed by Qualtrics. The outcomes reported are the results from customers within the survey group who have purchased and used face moisturiser from a supermarket or pharmacy in the last 3 months – in this case, 758 people.